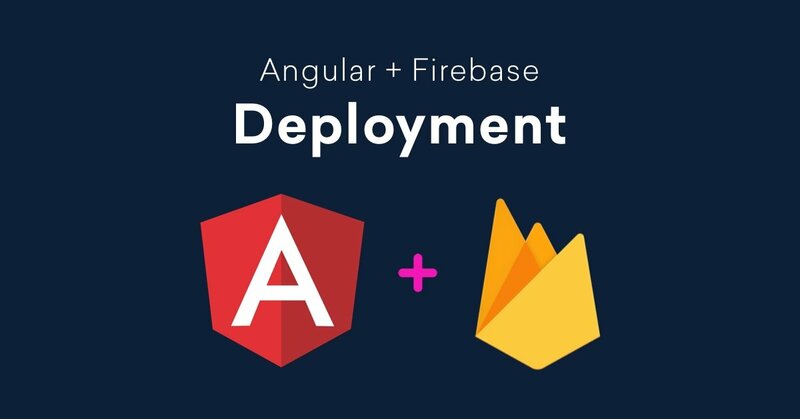 In this tutorial, I am going to share with you How to Deploy Angular 6 App to Production with Firebase Hosting?. 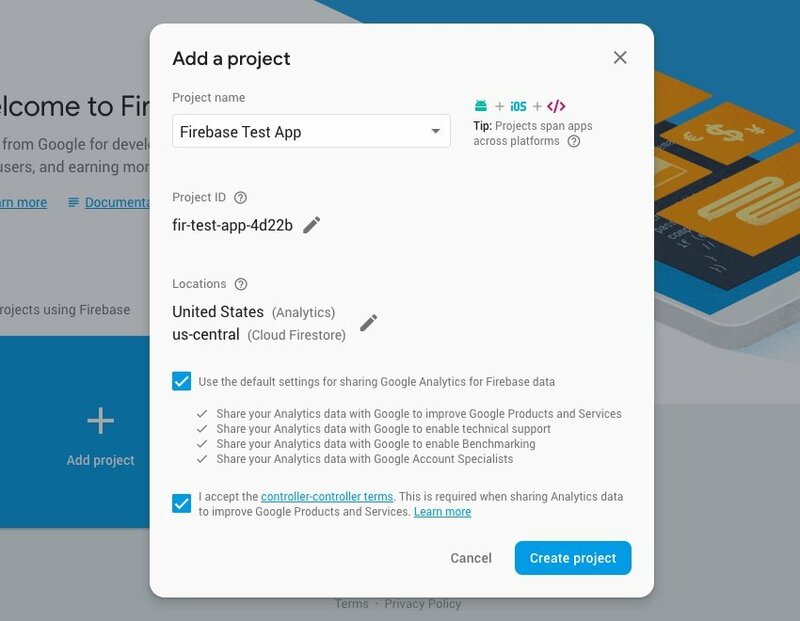 Before we go further, Let’s see what Firebase’s free plan offers? In order to run an Angular project, you must have a Node JS development environment set up in your system. Install Angular CLI, Ignore if Angular CLI is already installed. Let’s create a fresh new Angular project using Angular CLI. Once the Angular project is setup then get into the project folder by using the following command. Your basic Angular app is almost ready just hit the below command in terminal. You’ll see this in your browser. 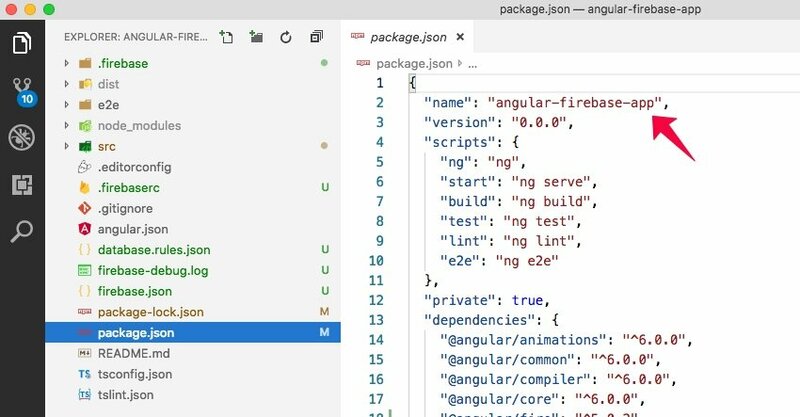 How to Setup Angular 6 Project using Bootstrap 4, SASS, Font Awesome, and Ng Bootstrap? Go to Firebase website login using your email id. 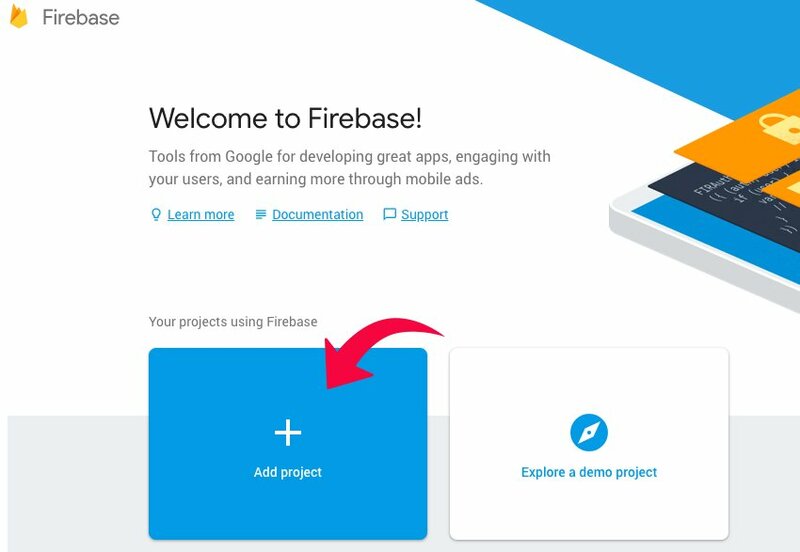 Click on the large Add project button and create a Firebase app. Enter your project name, accept the terms and condition and create a project. We’ve successfully created the Firebase app, in the next step we will be setting up Firebase deployment environment in our system. How to Create Firebase Account and Connect Firebase Realtime NoSQL Cloud Database with Angular App from Scratch? Setup Firebase tools globally by the following command. Initialize your Firebase project run below command. After initializing the Firebase project you will see the following properties in Firebase CLI. As you can see in the screenshot I have selected only 2 features with the green circle, but you can select any feature from the list then ‘Hit Enter’. Firebase CLI will ask you a few questions, here are the answers to the corresponding questions. Which Firebase CLI features do you want to set up for this folder? Press space to select required feature then enters to confirm your choices. Select whichever app you have created. This is a very important step, Angular creates the dist/your-project-name folder where all your compiled files go. To get your project name go to your-project-folder > package.json file, copy your app name like mentioned in the screenshot below. Before we create production Build we must know the difference between AOT and JIT compilation. Angular provides 2 ways to compile your Angular app. Just-in-Time: JIT compiles your app in the browser at runtime, It’s a default compilation process. Ahead-of-Time: AOT compiles your app at build time, Best used for Production Build. Let’s create production build using AOT compilation. Here you can see your project’s all compiled files dist > your-project-name. Use the following command using Firebase CLI to deploy the Angular app to Firebase hosting. 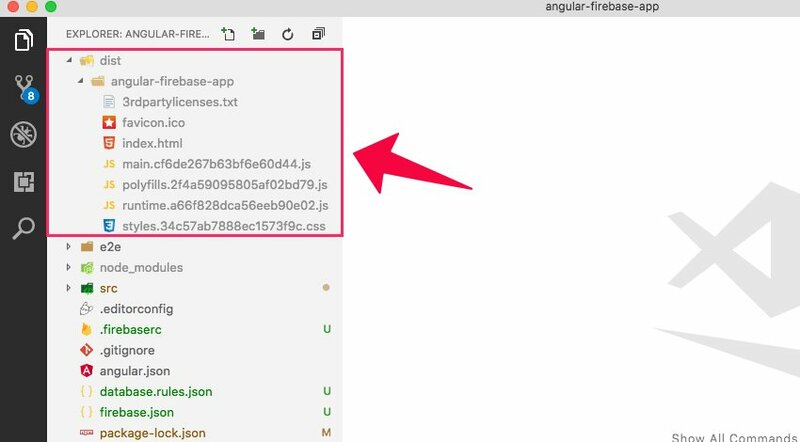 Once the app is deployed you’ll get your Angular Firebase app’s Hosting URL as mentioned in the screenshot. 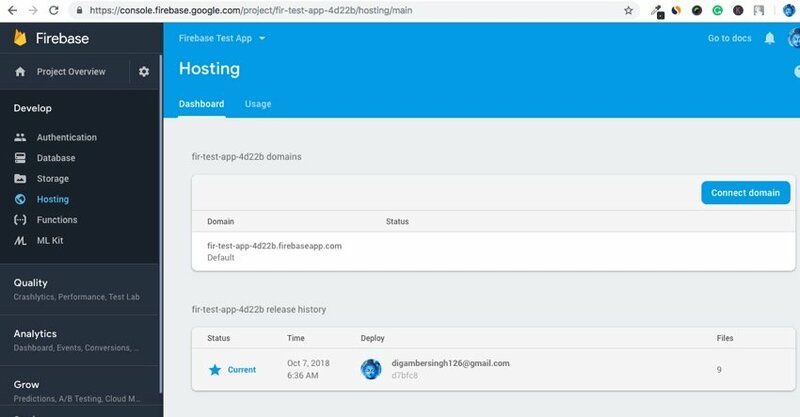 Copy the Hosting URL and check your project running on the Firebase server. Your app is deployed on Firebase server and it’s working fine now, you can access Firebase configuration from the following command. You’ll see various Firebase configurations when you ran this command in Firebase CLI. For example: If you select Hosting from the configuration list, ‘Hit Enter’ then you will be able to see your deployed files as mentioned in the screenshot. We’ve successfully deployed Angular6 with Firebase Hosting, Firebase has made it super easy to deploy on their server. If you have a better idea or suggestion to improve this topic kindly do share in the comment section. Feel free to contact me, If you are looking for a freelance full stack Developer, with the following skills: Mongo DB, Express JS, Angualr 2+, Node JS, Loopback JS, Firebase, Ionic Framework and WordPress. I also offer remote contracting service to the clients across the globe.